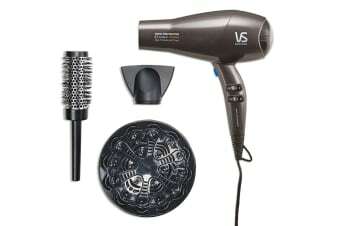 Look after the beauty and natural shine of your hair with the VS Sassoon Total Protection Hair Dryer. 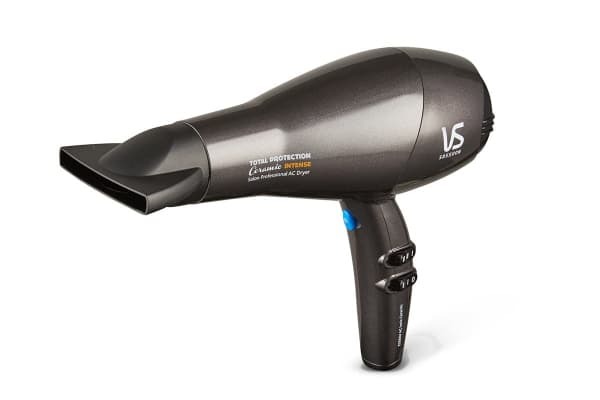 Its under-the-hood technology will dry your hair faster and keep it healthier, time and again. 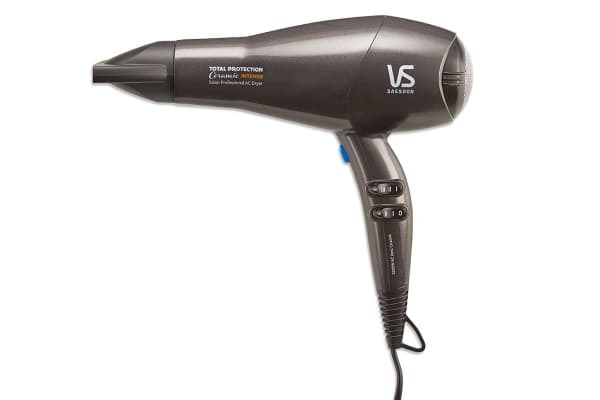 The VS Sassoon Total Protection Hair Dryer uses ceramic technology to make sure your hair is protected while drying – it’s a proven way to keep it healthy. Plus, its ionic conditioning technology nourishes your hair to reduce static and produce a stunning result.